Let's talk about air conditioning service and repair issues for the Salt Lake City Utah area. Most of us in Bountiful we don't give our air conditioning a second thought as long as it's making cold air. But it's a complex and expensive system that we should think about before it starts blowing hot air. The refrigerant in the air conditioner contains a special oil that lubricates and cools the A/C parts. When enough refrigerant leaks out, your air conditioner still makes cold air, but the parts don't have enough oil to protect them and they wear out faster than they should so it's important to service the air conditioner as recommended by your Bountiful Utah service center. 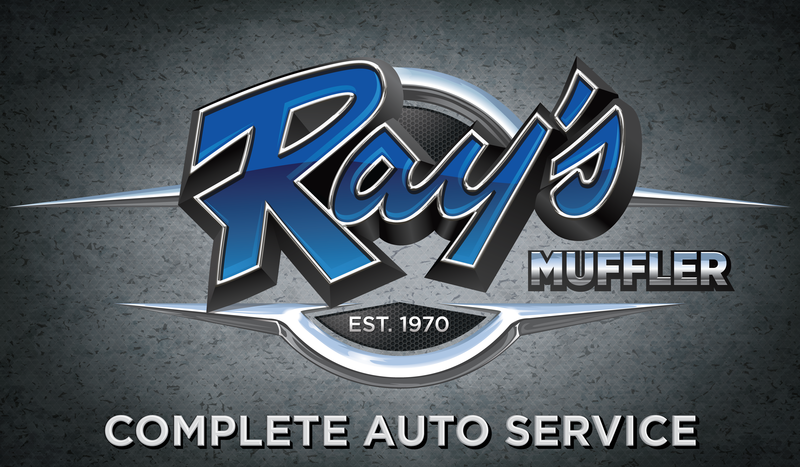 Check your owner's manual or ask your Bountiful service advisor at Rays Muffler and Auto Repair for service recommendations. And if you're hearing strange sounds when your air conditioning turns on, or if it just isn't as cold as it used to be, have us give it the once over and see what it'll take to keep you cool. The Federal Environmental Protection Agency regulates the type of refrigerant you can use in your air conditioner. Your Bountiful service technicians are current on EPA rules for properly removing and disposing of used refrigerant, protecting the environment while keeping you cool. At Rays Muffler and Auto Repair in Bountiful we install quality NAPA replacement parts. Give us a call at 801-292-4731 and let us help keep you safely and economically on the road.